It Ain’t Over…… Celebrate & Elevate Black History Everyday! Surely our need to educate, inform, and inspire cannot be confined to one month out of the year? 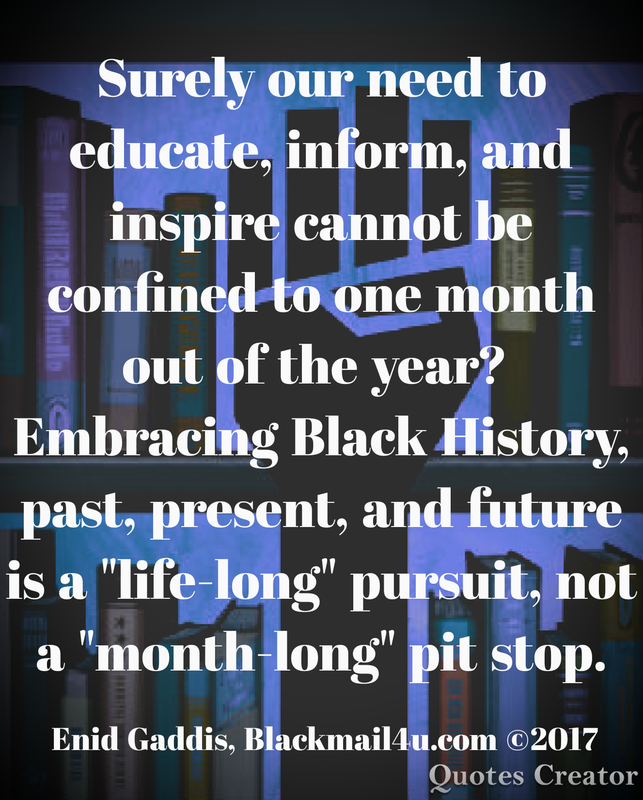 Embracing Black History, past, present, and future is a “life-long” pursuit, not a “month-long” pit stop.